Looking for a mountain retreat in which to relax, while breathing crystal clean air? 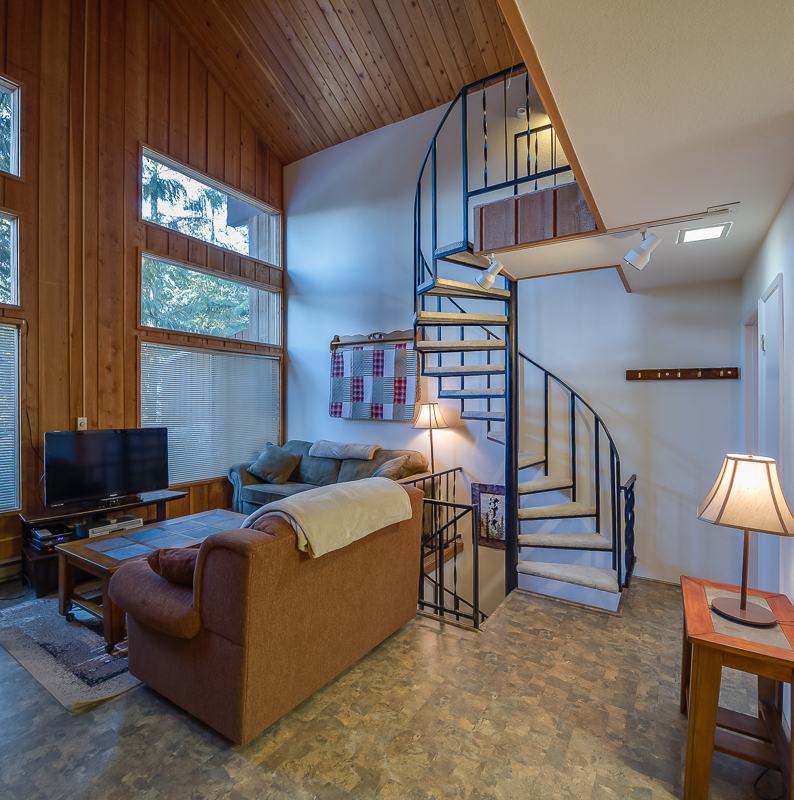 This charming 3 bedroom, 2 bath condo sleeps up to eight comfortably. Enjoy a barbecue on the spacious deck where you can literally reach out and touch the trees. Bask in the living room from a floor-to-ceiling window. Extended cable and WiFi are included. Step out the front door and you will be surrounded by beautiful cedar trees as you stroll the walking trails. This immaculate condo is two miles from the Whitefish Ski Resort offering winter and summer sports. We are minutes away from Whitefish Lake for summer activities. only 7 miles from the charming town of Whitefish, where shopping and restaurants abound. Glacier Nat'l Park is 45 minutes away. 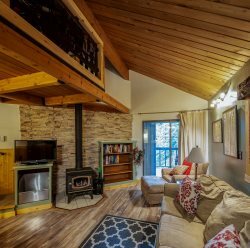 We hope you will love this delightful condo in the forest. Indoor pool with dry suana. Outdoor Hot tub with heated deck in winter. Outdoor pool for summer fun. Dates are from Memorial day to Labor day. Sat 9 AM to 2 PM and Closed on Sunday.